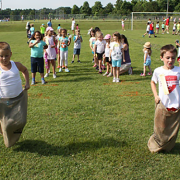 Thursday, June 5th, was Field Day. 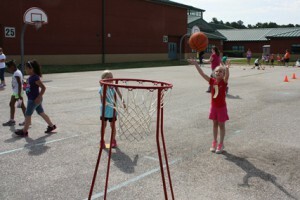 Students were thrilled by more than 30 stations of games and activities. 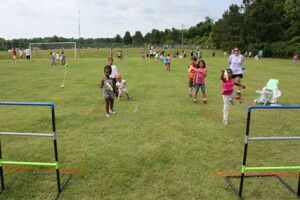 Mix in some good weather and some flavor ice pops and you’ve got a recipe for a great time. Thank you to all of our parent volunteers and especially Mrs. Heath for organizing an awesome event. 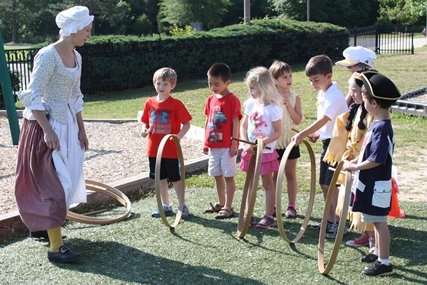 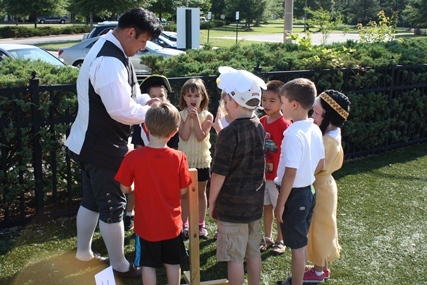 Tuesday, June 3rd, was History Day at Stonehouse. The day featured student projects and displays of historical times and important people. We had visitors from Colonial Williamsburg. 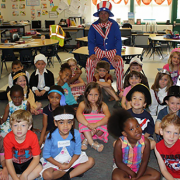 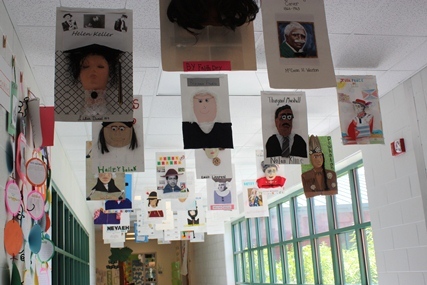 Students got to dress up us historical figures or people from a specific historical era. Even teachers got in on the action!